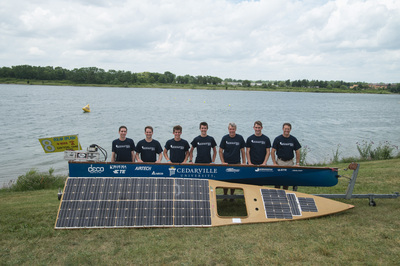 Weinstein, Mark D., "Engineering Students Claim 8th World Solar Splash Championship" (2015). News Releases. 163.